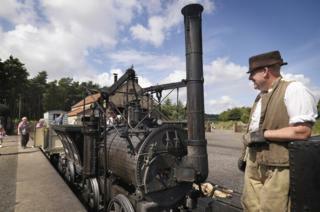 Locomotives, traction engines and lorries from the golden age of steam are rolling back the years for visitors to a North East museum. 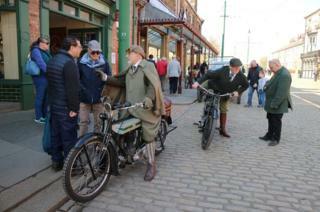 More than 140 vehicles dating from before the 1930s are at Beamish, in County Durham, for the four-day Great North Steam Fair. 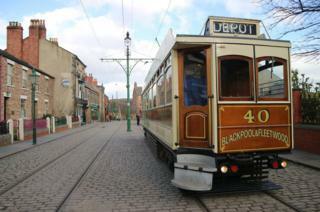 Among the highlights is the "Box 40" tramcar, which is so-called because of its box-like appearance. 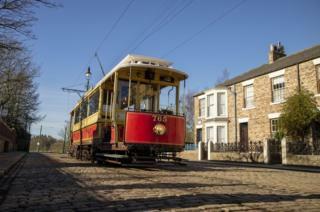 It was built in 1914 for the Blackpool and Fleetwood Tramroad Company. 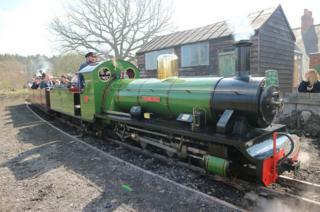 Other attractions include the first 15in gauge locomotives to run at the museum, called River Irt and Katie. 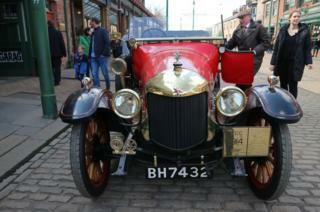 The sole surviving 1906 Morriss steam car is also on show. 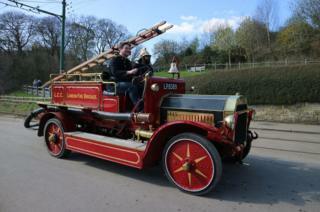 It was one of only four ever built. 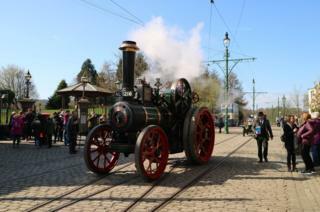 The Great North Steam Fair runs until Sunday 14 April.